This entry was posted in Training and tagged Cycling, Training on 29/08/2010 by kamaldeepsingh. This entry was posted in Training and tagged Cycling, Training on 11/08/2010 by kamaldeepsingh. 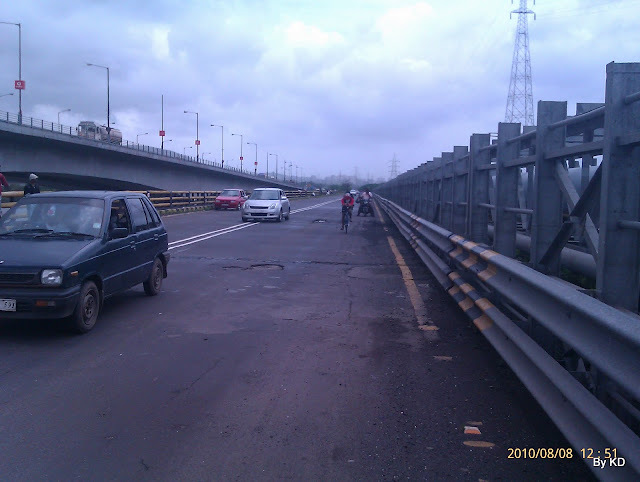 Nikhil at Vashi Flyover – Approaching in speed. 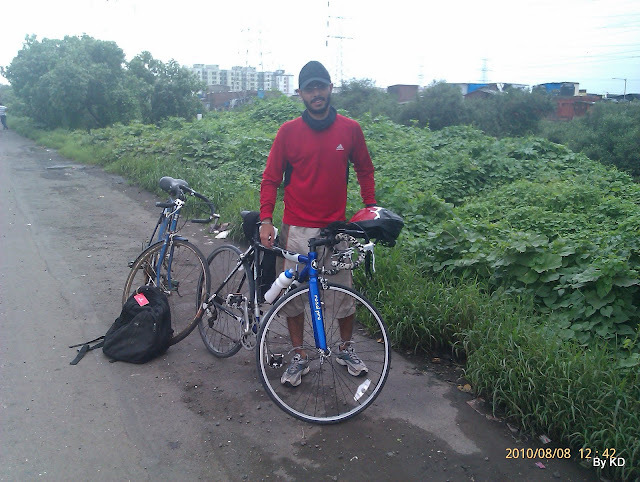 This entry was posted in Imported from Blogger, Training and tagged Cycling, Training on 08/08/2010 by kamaldeepsingh. This entry was posted in Imported from Blogger on 08/08/2010 by kamaldeepsingh. This entry was posted in Training and tagged Cycling, Drunk Cycling, Training on 03/08/2010 by kamaldeepsingh.